MUMBAI: New guidelines on bank exposure to large borrowers take effect on 1 April, even as the Indian Banks’ Association (IBA) has made a last-ditch attempt to defer the deadline. The new guidelines cap a bank’s exposure to a group of connected companies at 25% of its core capital, and to an individual company at 15%. 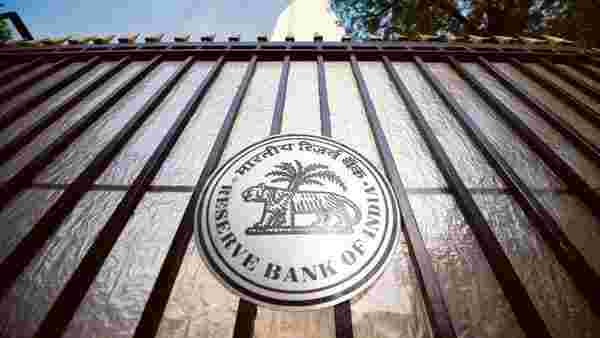 However, three years after the Reserve Bank of India came out with these guidelines, many banks are still struggling to comply because of capital constraints. These banks may look at cancelling the existing sanctioned limit of borrowers to meet the cut-off. “The problem is with non-performing accounts (NPA) where banks already have a sanctioned limit and are waiting for repayment. Videocon is one such case. In such cases, we will have to report to RBI,” the head of a public sector bank said on condition of anonymity. The National Company Law Tribunal (NCLT) admitted Videocon Industries Ltd for insolvency proceedings in January. IBA has also sought clarification on whether exposure taken against letters of credit or bank guarantees issued by the parent entity of the local foreign bank be allowed to be kept outside the purview of the regulations. It has also sought clarification on the calculation of group exposure on account of dependent and joint venture companies. For instance, in the case of joint venture companies, banks are uncertain whether the exposure should be calculated for each of the companies or both combined. In 2016, RBI introduced the large borrower framework, seeking to reduce concentration risk in a banking industry laden with bad loans. These aim to align with the standards on supervisory framework for measuring and controlling large exposures issued by the Basel Committee on Banking Supervision (BCBS). The central bank lowered the limit from 40% of the banks’ total capital funds (which include both Tier 1 or core and Tier 2 capital) and gave banks until 2019 to meet the new norm. In the case of an individual company, this limit would be changed to 20% of Tier 1 capital, compared with 15% of total capital funds currently. Tier 1 capital is the core measure of a bank’s financial strength, and consists mainly of common stock and disclosed reserves (or retained earnings). Tier 2 capital is composed of revaluation reserves, undisclosed reserves and hybrid instruments, among others. “We do not see any major disruption from the implementation of Large Exposures Framework of RBI from 1 April. Maximum of the banks has got sufficient time to re-adjust their larger exposure as RBI has communicated the same two years back. Further, implementation of Large Exposures Framework of RBI is coinciding with Sebi framework of 25% borrowing by large corporate via corporate bonds. However, some small impact may be seen with a few corporates in the case of the NBFC sector,” said Asutosh Mishra, Head of Research at Ashika Institutional Equity Research Desk.